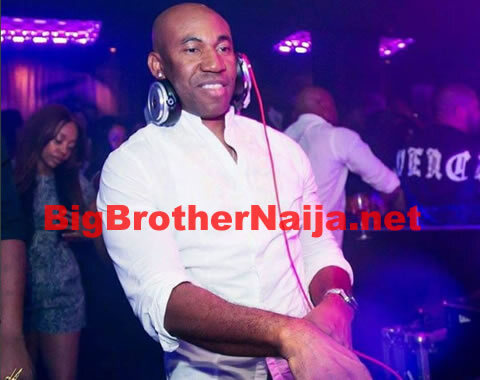 Big Brother Naija 2018 Grand Finale: Nina has been evicted from the house. 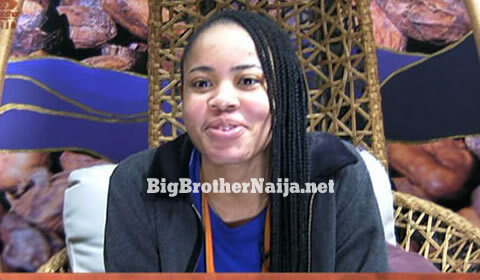 After spending 85 days inside the Big Brother Naija house which also included making it to the grand finale, Nina has been evicted from the house and she’s Season 3’s 4th runner-up. 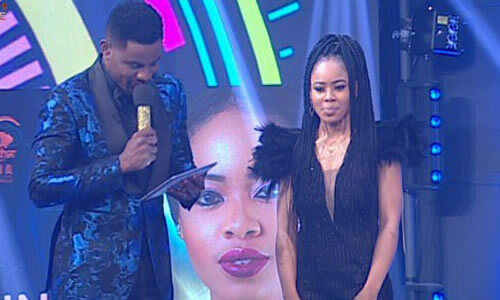 And while on the Big Brother Naija live stage with host Ebuka, Nina says that she is still with Miracle for now and that when she comes back to Nigeria she’ll sort out the Collins issue. Nina also says that when she get’s back home she will continue with her education.